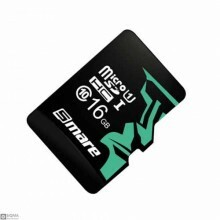 Speed:16GB Class 10-SDHCAbout capacity:16GB=approximately 14GB-15GBPackage Include:1x 16GB SD Card.. 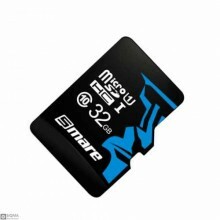 Speed:32GB-Class 10-SDHCAbout capacity:32GB=approximately 28GB-30GBPackage Include:1x 32GB SD Card.. 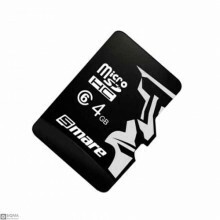 Speed:4GB Class 6-SDHCPackage Include:1x 4GB SD Card.. 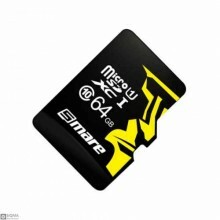 Speed:64GB Class 10-SDXCCapacity:64GB=approximately 58GB-60GBPackage Include:1x 64GB SD Card.. 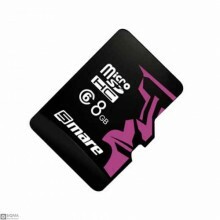 Speed:8GB Class 6-SDHCPackage Include:1x 8GB SD Card..